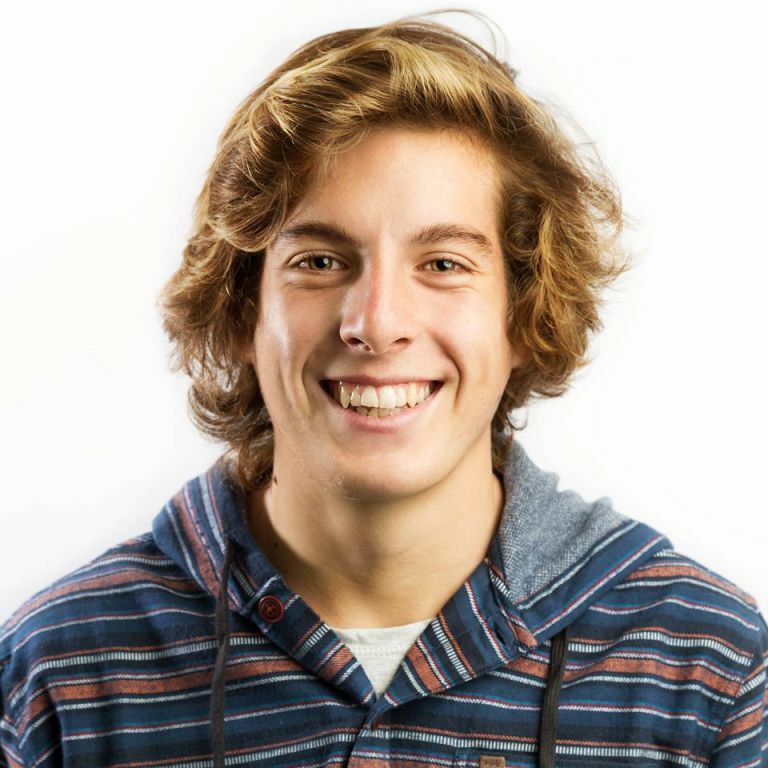 My name is Federico Morisio and I’m a 19 year old windsurfer from Turin. 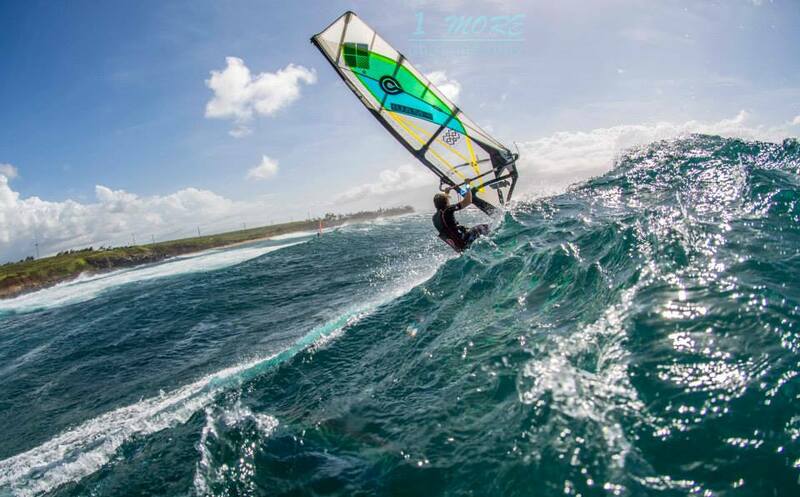 My huge passion for windsurfing started when I was very young thanks to my father and all the great summer and winter trips I was able to do: Jericoacora in Brasil, Fuerteventura, Morocco, Cabarete in Santo Domingo and weekends in France. Unfortunately I live in a city where I don’t have the possibility to windsurf constantly but that did not stop me at all. Instead from September 2014 I decided, with the support of my family, to follow this big dream and train to become a professional windsurfer. Windsurf Wave has always been my strongest passion, but I also enjoy doing other sports as SUP and surf which I now practice a lot when the wind is not there! I also follow a personalized “out-of-the-water” physical preparation to be able to always be on top of my abilities. So thanks to my family and sponsor’s support I spent this last year between Maui, Oman and Cape Town. 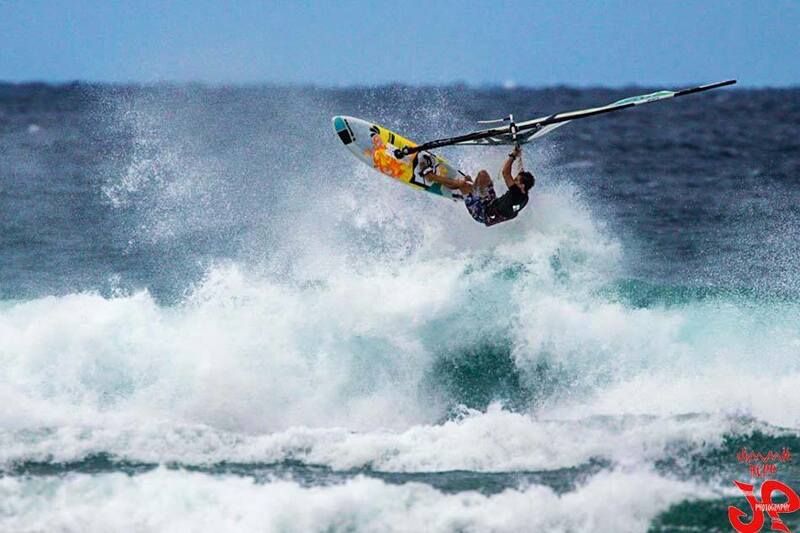 I participated to the “Aloha Classic” 2014 in Hookipa , my first competition in the Pro category, and also in the Youth where I was first in my battery even though the competition was not finished due to bad wind conditions. 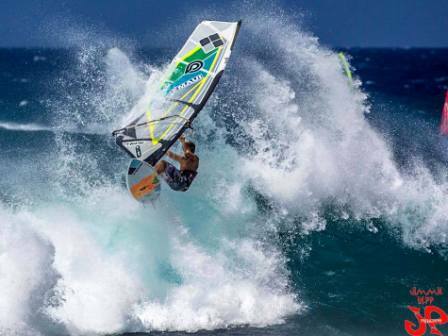 My plans are to continue to train hard, traveling to the best spots to compete in the Italian Windsurf Wave Championships and in the PWA World Windsurfing Tour. My main goals are to become a Windsurf Champion and a complete Waterman, becoming an icon for Italian Water Sports and bringing this passion around the world. 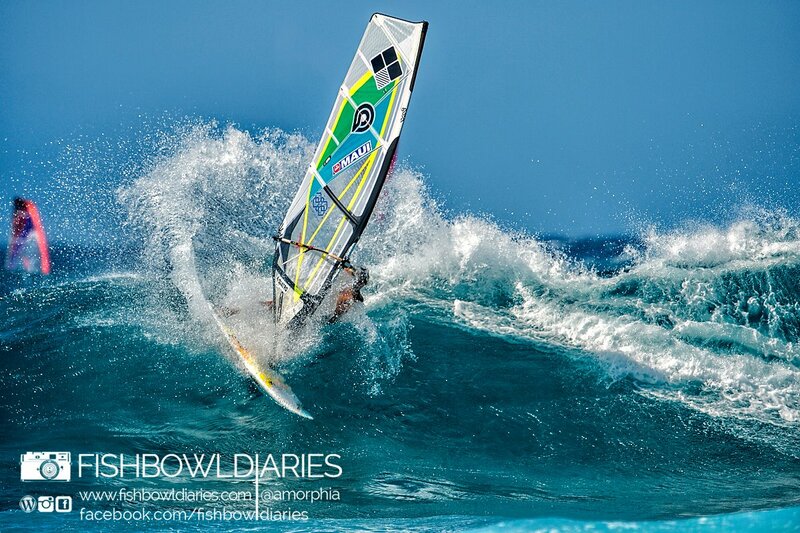 I’m trying to fulfill my dream life: I want to be an athlete, a waterman and a Windsurfing Champion. Step by step I’m achieving my goals, but I know that it is a long way to the top. 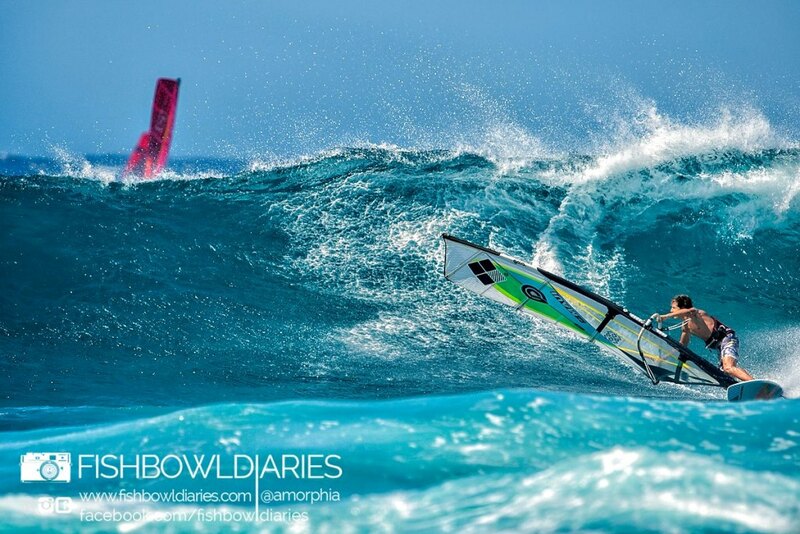 My greatest achievement would be becoming PWA Windsurf Wave World Champion. I will fight with all my strength to accomplish this goal. 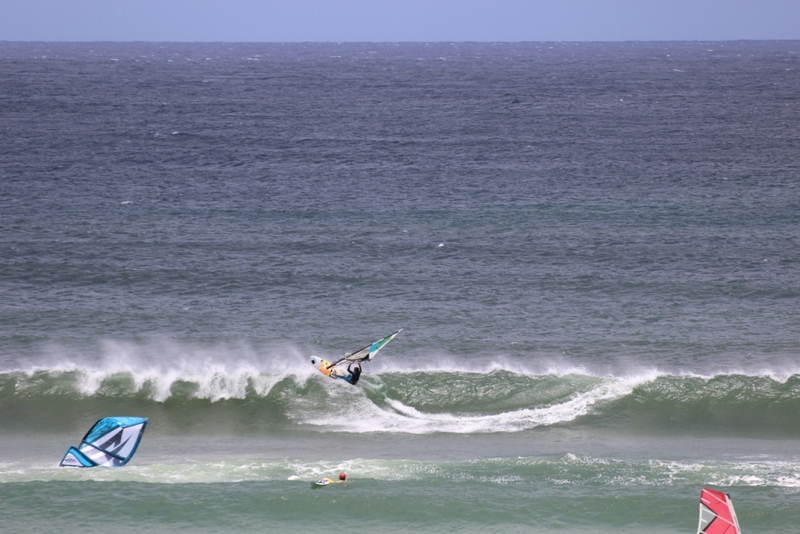 The difficulties of Windsurfing are that you can’t always train as you like, or during the contests perform as you want to, because a lot depends also on the conditions of wind and waves in that particular time. 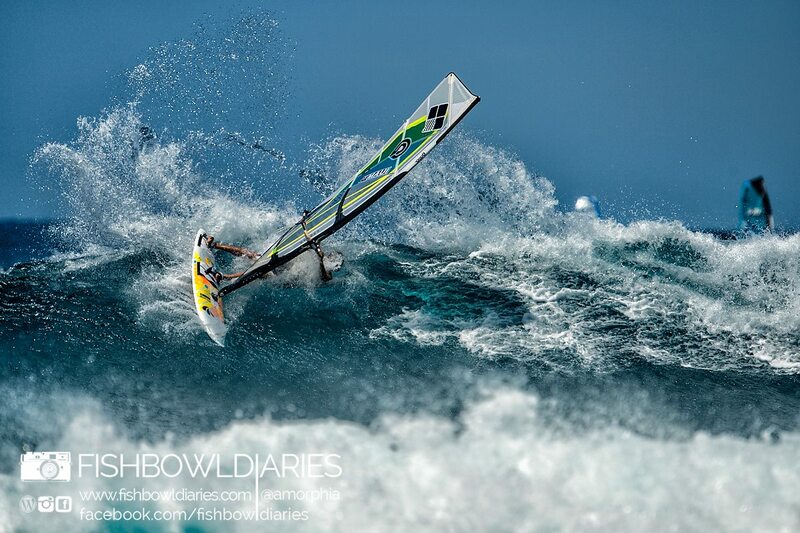 That’s why a really important thing in Windsurfing is to be able to adapt fast to any specific condition. I think that a good way to do this is to train in more different spots possible and also to train a lot in “bad” conditions, trying always to do your best. That’s the only way to be ready for all kind of conditions. What really makes me satisfied is when I’m doing my best. If I know that I’m sailing my best possible way I feel good and satisfied. Also when I land a big move or I close one for the first time, these are always good moments! I’m never really alone, because I have a coach almost in every place I go. Training for the World Tour requires a lot of practice in different spots. That’s why I try to train with very good “locals” in each place I go, so that they can explain and show me, in and out of the water, how to improve. Basically I follow a healthy diet, I train several times daily and rest, and this last thing is also very important! Eating well is fundamental if you want to perform at your best, same thing for physical training. Out of the water I follow a personalized program that depends on where I am and which period of the season it is, while in the water I try to focus on a single maneuver and learn it as soon as possible. I’m really nervous about not demonstrating what I can really do. That is the worst thing for me. I think that by biggest fan is my sister. She always helps me, supports and motivates me. Even if she is studying a lot, while I’m travelling in great places and having fun, she respects my decision and believes in me. I really appreciate what she does for me, recognizing the difficulties of what I’m going through. I think that better than any advice that can be given to you is what you experience yourself during your life, especially when you succeed and when you fail. What I’ve learnt until now is to never give up, always try to do your best and look forward. One last thing: listen to the people who want your good. This summer I will participate to the PWA World Tour for the first time, following the Tour for all the six events. I’m also planning my next year’s training: it will be incredible! I want to train as hard as I can, improve a lot and reach my goals. If you have a passion, a dream, follow it! Good things happen to those who do what they really like and really want to do. So never give up, look ahead, learn from mistakes and be ambitious.